Three days remain before 2016’s biggest discounts and sales! 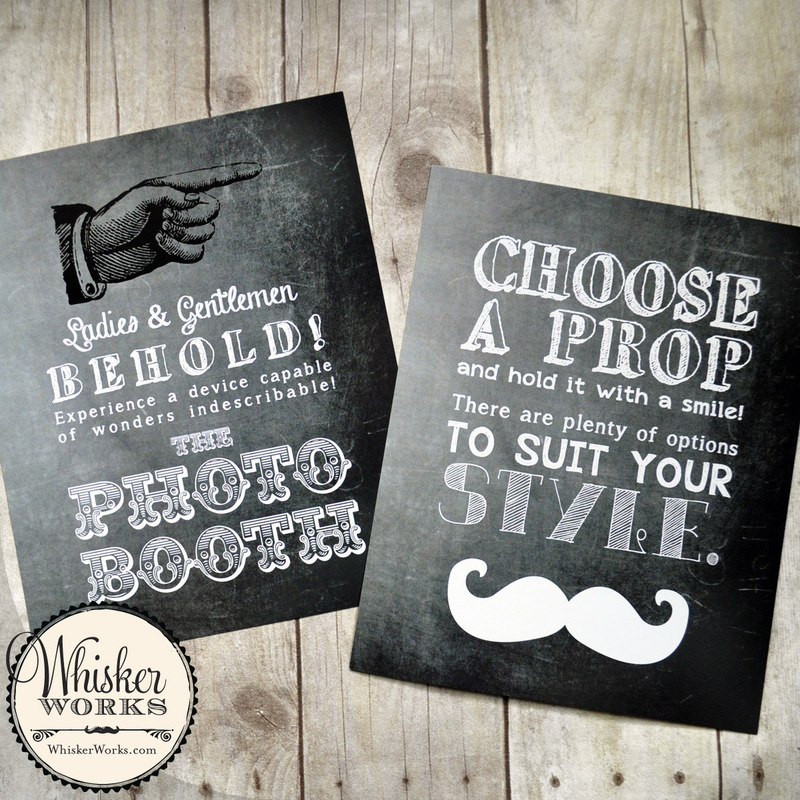 Whisker Works will be participating in the bonanza with a variety of offerings, including markdowns and special limited-time-only prop sets. With discounts on props up to 50%, you won’t want to miss out! 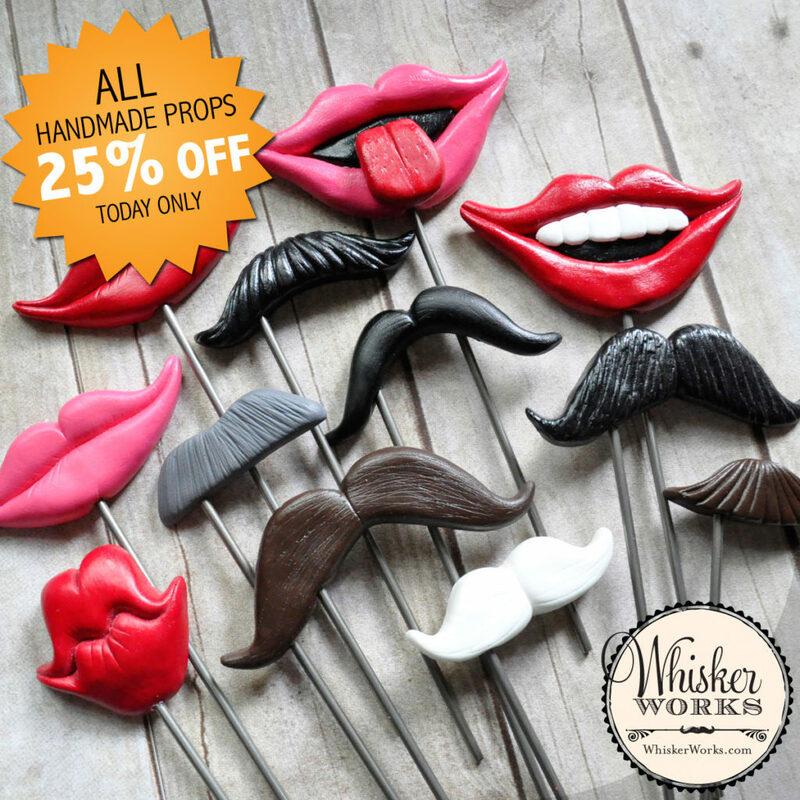 Get a sneak peek at some of the deals now in the Whisker Works Prop Shop, and click back again on Black Friday to claim your deals while you can! Sale goes through Cyber Monday, November 28. Also, free shipping is automatically applied to all U.S. orders of $50 or more. 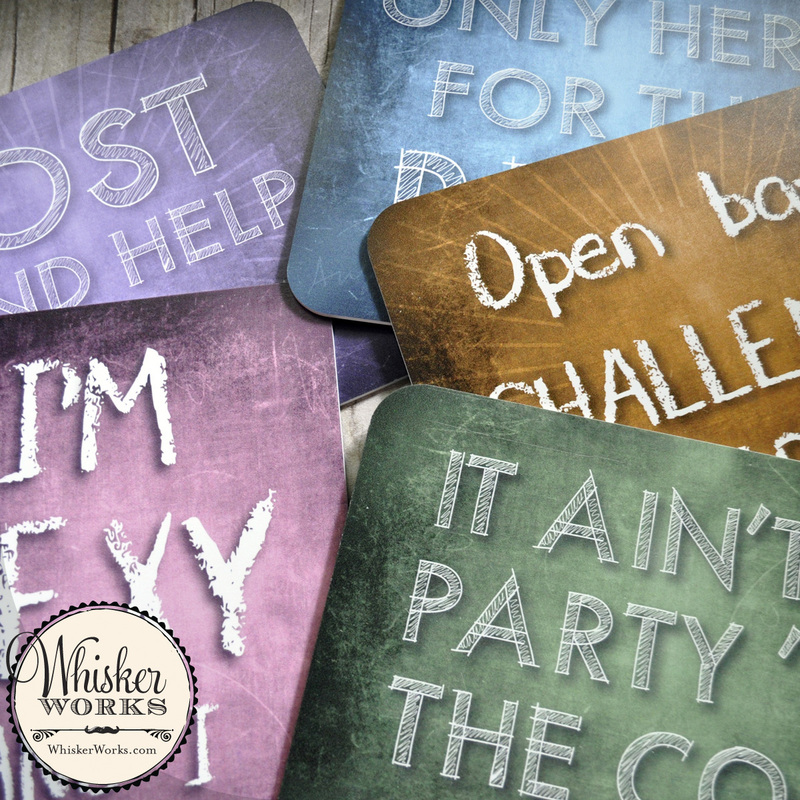 Whisker Works’ Black Friday deals start soon, and the best part is you can shop without leaving home! 1. Select props will be discounted by up to 50%! 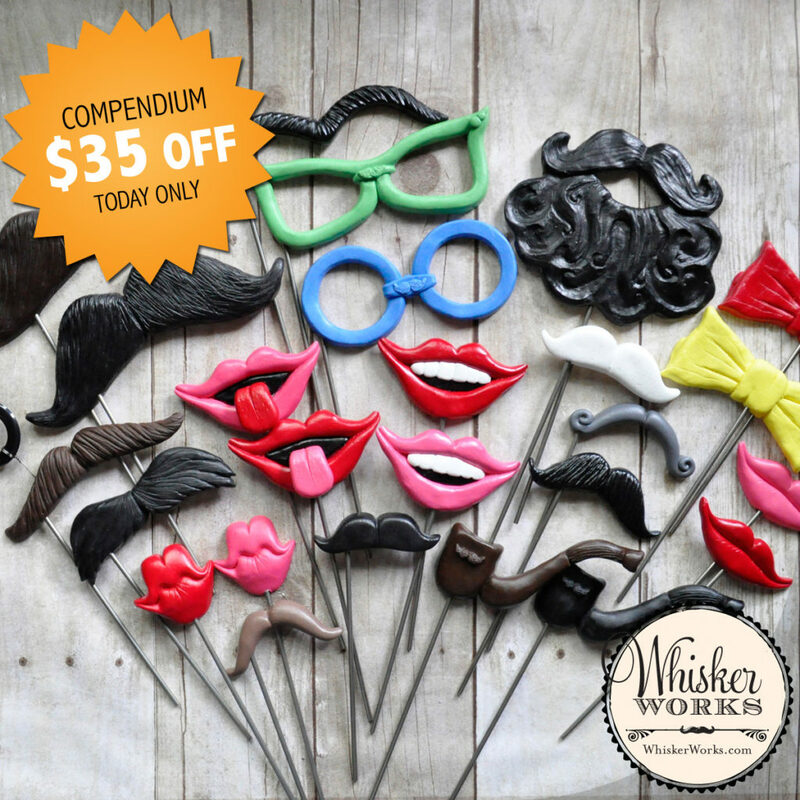 Explore a bountiful variety of our mustache props, glow-in-the-dark whiskers, carrot noses, and many others at half price! 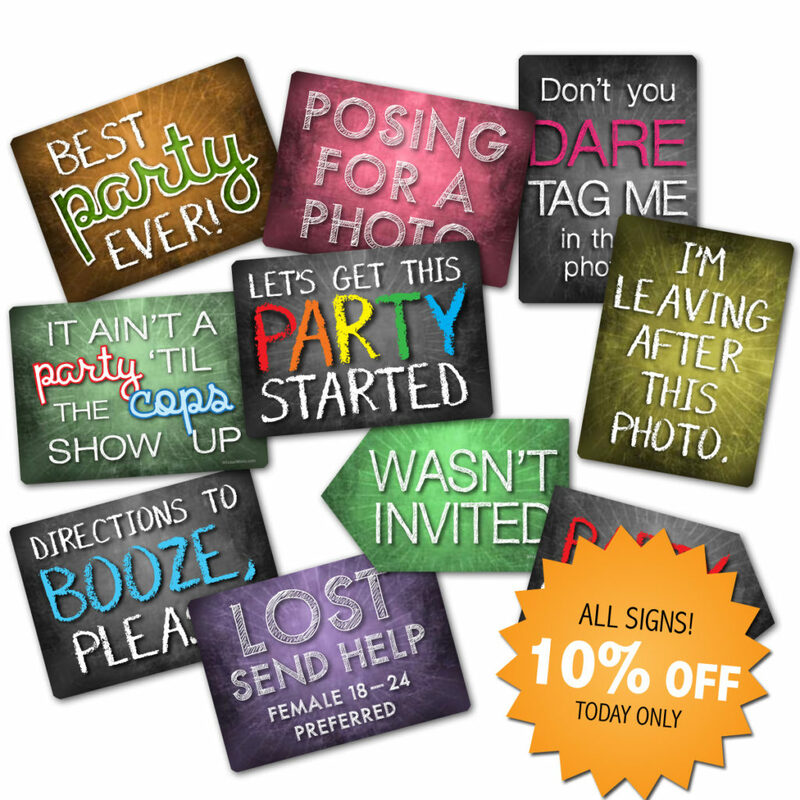 Plus we’ll discount our printed signage, posters and our popular photo booth phrases! 2. 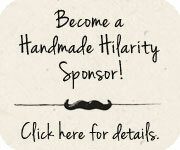 Save 20% on all handmade props not already discounted by using code “Thankful20“. 3. And finally, receive FREE SHIPPING on orders of $50 or more to a U.S. destination! Free shipping on orders of $100 or more to all international destinations. Now these are deals to smile about! Whisker Works’ Black Friday sale begins at 12:01 a.m. on Black Friday (11/27) and continues through midnight on Cyber Monday (11/30). Styles on sale will be marked on the site and not necessarily those in photos above. Share your photos with us on Instagram! 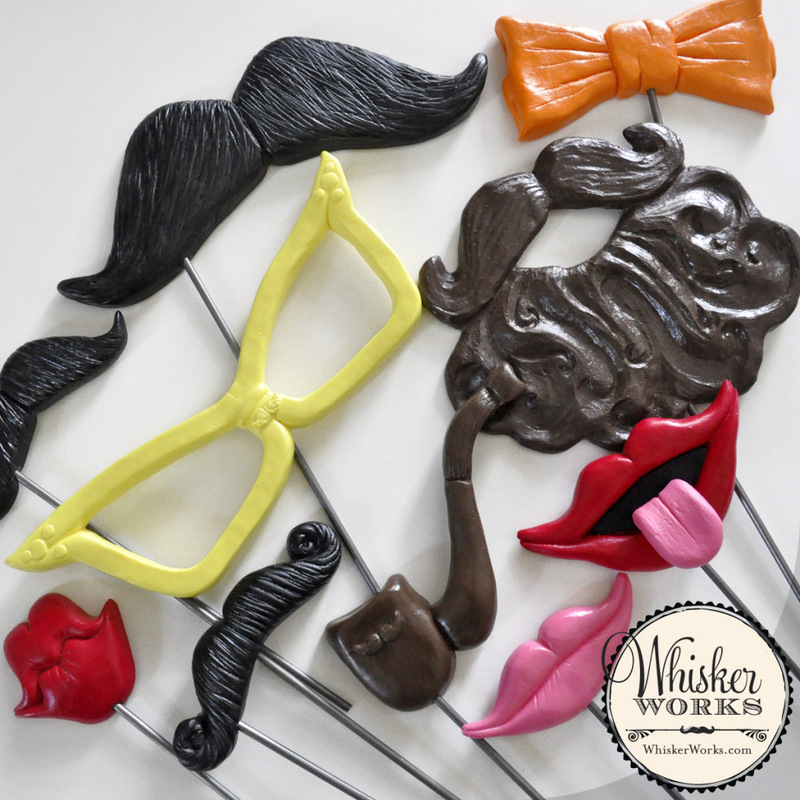 Tag @WhiskerWorks – we’d love to see our props in action! The final sale of the year! 2. 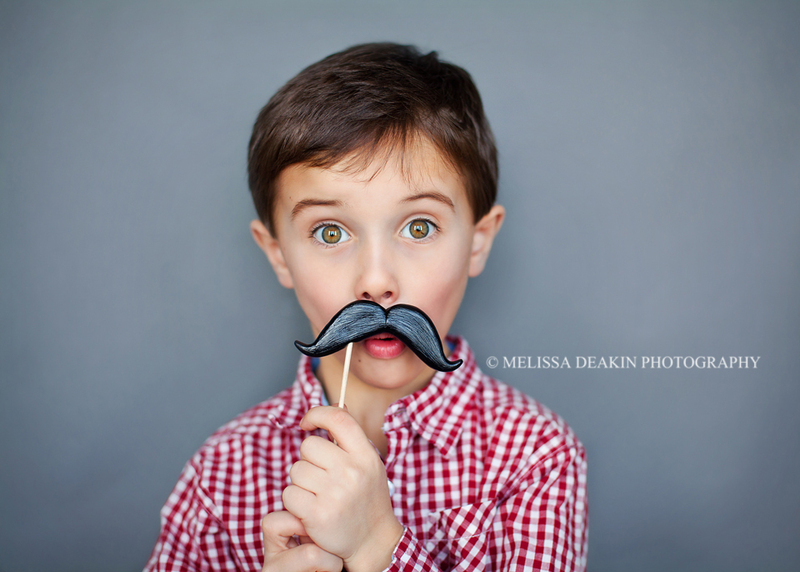 The Professor mustache prop is just $1.99 for the month of December! Find it HERE. 3. Snowman Carrot Noses are also just $1.99 each! They can be found HERE. 4. Receive FREE SHIPPING on orders of $50 or more to a U.S. destination! Free shipping on orders of $100 or more to all international destinations. NO COUPON NECESSARY. 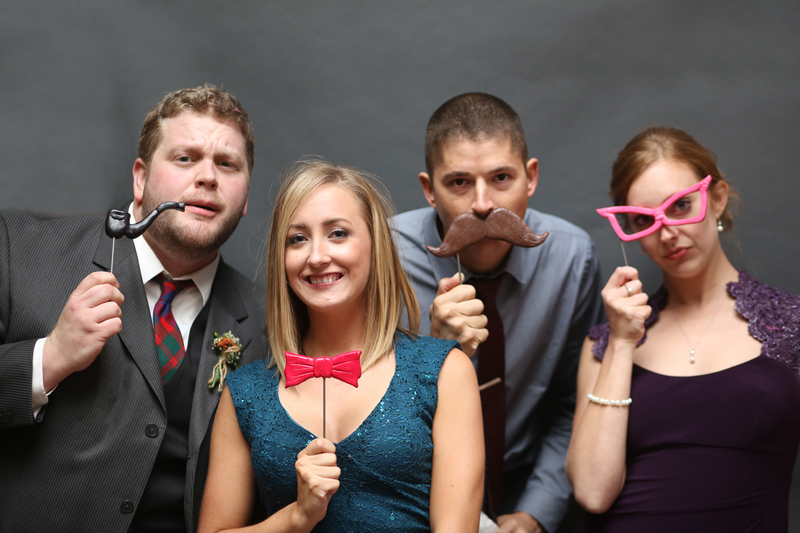 Now is the time to plan your Christmas photo booth! Find this holiday set in our shop. Coupon code “CYBER40” is case-sensitive and valid for handmade props only. Coupon may be used a maximum of 2 times per customer. Shop our Black Friday deals! 2. 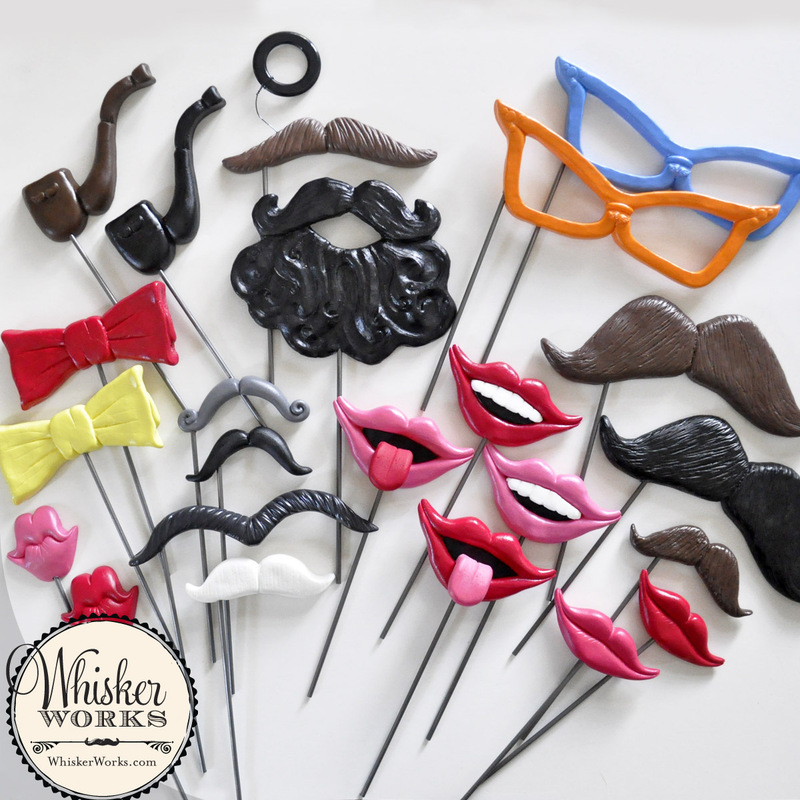 The Engineer mustache props are just $1.99 each! Find them HERE! 3. Receive FREE SHIPPING on orders of $50 or more to a U.S. destination! Free shipping on orders of $100 or more to all international destinations. 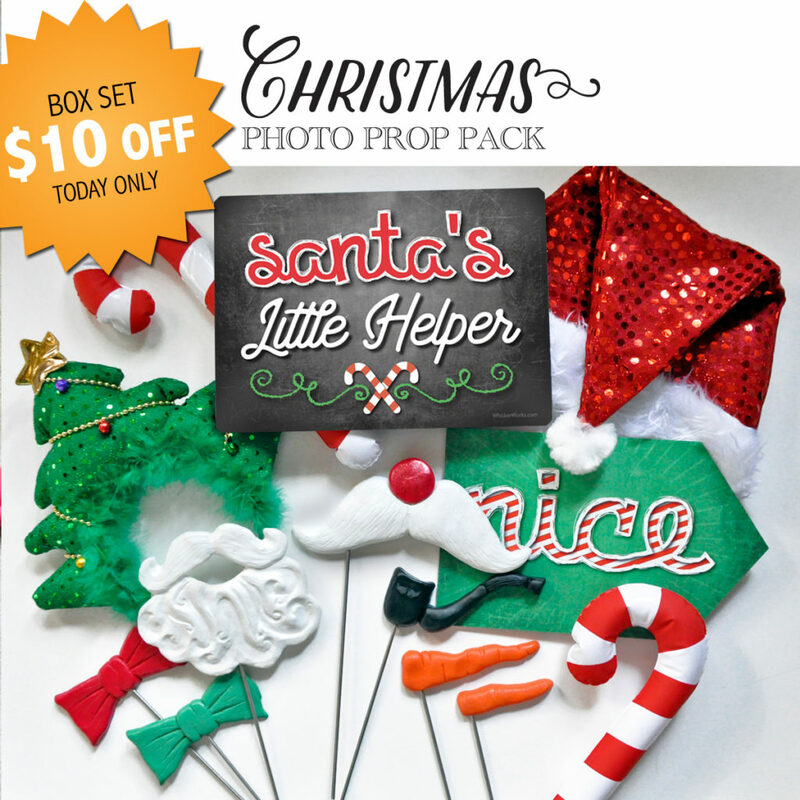 Coupon code “Holiday20” is case-sensitive and valid for handmade props only. Coupon may be used a maximum of 2 times per customer. 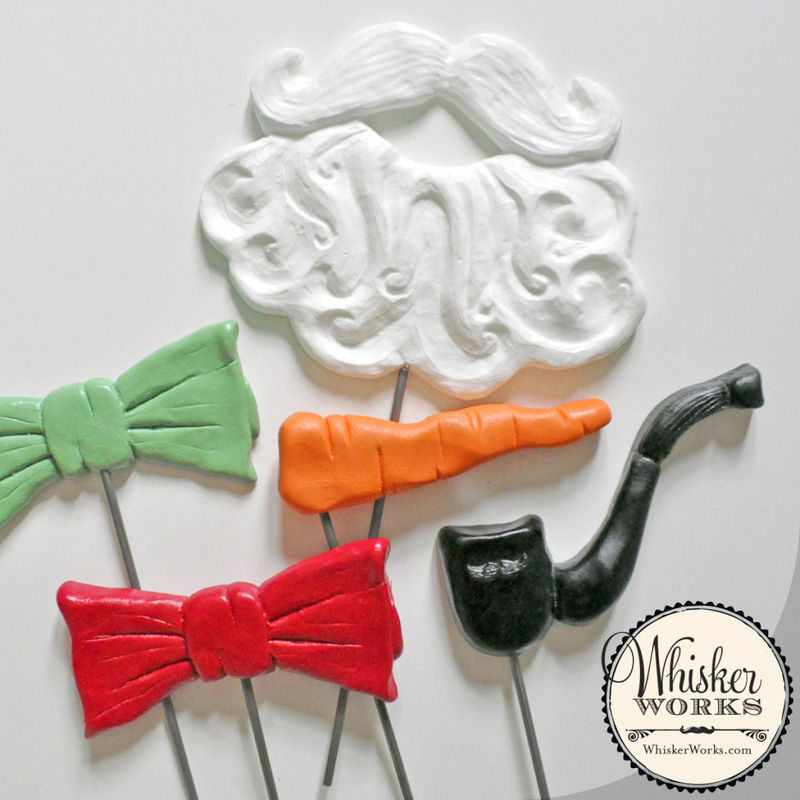 Whisker Works Cyber Monday Sale! 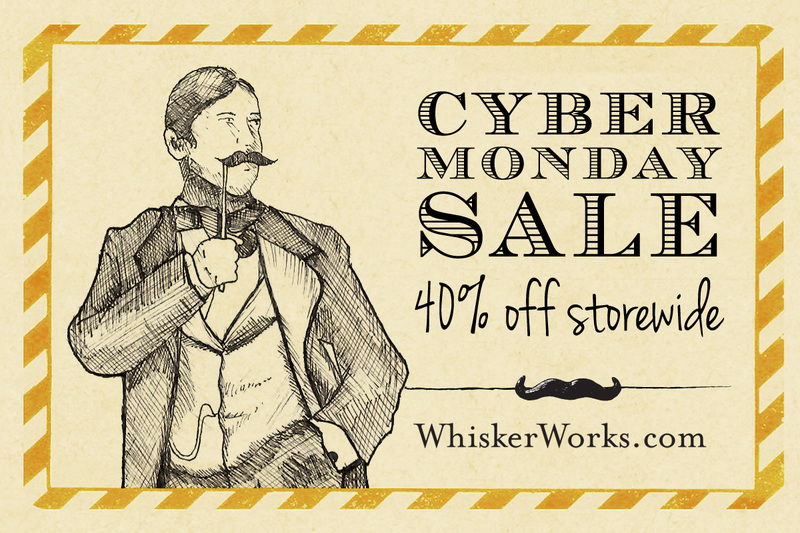 Whisker Works is offering up a 40% storewide Cyber Monday discount today only (Nov. 26). 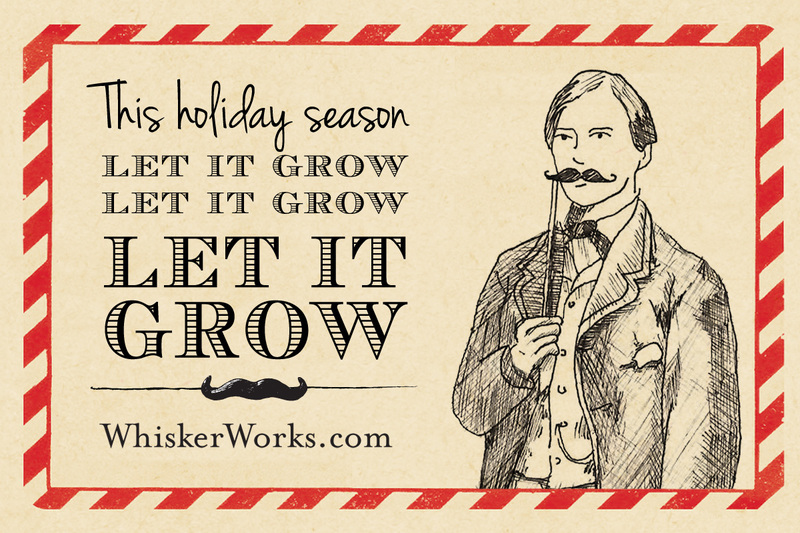 So this year, stuff your stockings with ‘staches! 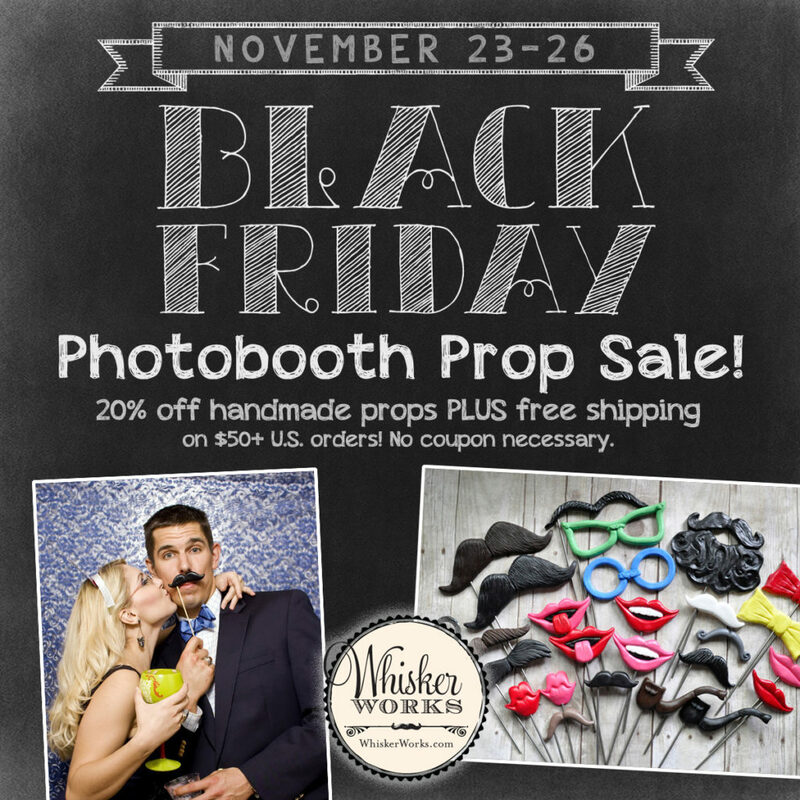 Visit the Prop Shop to take advantage of this generous offer. Start shopping here! Standard prop designs are just $3.60 each, today only.